These voyages are now over. 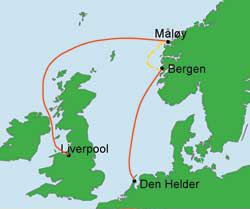 Liverpool - Måløy (Norway) - Bergen (Norway) - Den Helder (Netherlands). John Laing is able to take up to four fifteen-year olds on these voyages; all other crew members must be aged 16-25. We take both male and female crew, and no previous sailing experience is required - all we ask is that you bring enthusiasm, a willingness to join in, learn new skills and work together with the rest of the crew. Race 1: 20 July - 3 August, Liverpool to Måløy (Norway), 14 nights, £840 per person - - all berths RESERVED. Cruise in company: 3 - 11 August, Måløy (Norway) to Bergen (Norway), 8 nights, £520 per person - all berths RESERVED. Race 2: 11-22 August , Bergen (Norway) to Den Helder (Netherlands), 11 nights, £660 per person - 1 berth available (age 15-25). If your chosen voyage is full, you can always contact the office and put your name on the reserve list in case anyone cancels. Race 1: 20 July - 3 August, Liverpool to Måløy (Norway), 14 nights, £840 per person. 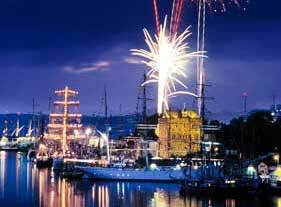 The city of Liverpool will be hosting a major festival to mark the start of the 2008 Tall Ships race series. This will be an amazing experience for John Laing's crew members, joining hundreds of other young crew members from all over the world for a fantastic programme of events and activities. Liverpool will provide an outstanding send-off before the voyage to Norway, as all the vessels take part in a parade of sail. On board John Laing, new crew members will be learning the basic skills needed for the voyage: everyone on board will become an important member of the team during the race. Once the vessels cross the start line, the fleet head north, past the coasts of Northern Ireland and Scotland. Later, vessels will spread out over a wide area, as everyone searches for the best weather and sailing conditions. Twice-daily radio schedules tell us where we are in relation not just to the rest of the fleet, but perhaps more importantly, in relation to other Class C vessels, against whom we are directly competing. If all goes well, we might cross the finish line a day or two before we are due in Måløy - which would give us a little time to explore part of the Norwegian coast and perhaps have a trip ashore. Måløy itself will lay on another spectacular festival before the race crew members go home. 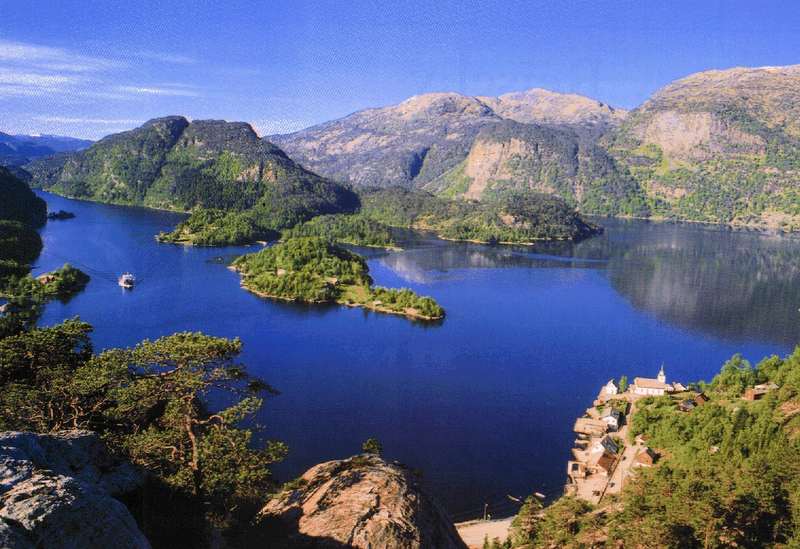 Cruise in company: 3 - 11 August, Måløy (Norway) to Bergen (Norway), 8 nights, £520 per person. (NB we have already had enquiries for all 12 places on this voyage; additional names will have to go on the reserve list). This voyage is an amazing chance to cruise the beautiful Norwegian fjords. Although we will be sailing with other Tall Ships race competitors, this leg is not a race and there will be opportunities to choose our own route, stop occasionally, go ashore and explore the area. The crew will join in time to enjoy the Måløy festival, and after that the programme depends on the weather and on what everyone wants to do. The voyage will finish with another festival in Bergen. Race 2: 11-22 August , Bergen (Norway) to Den Helder (Netherlands), 11 nights, £660 per person. This race will start with a chance for the crew to enjoy the Bergen festival in Norway, visit the other vessels and take part in activities with other crew members. 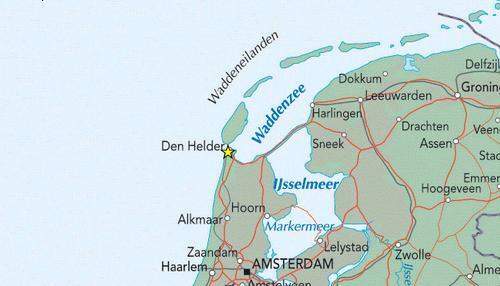 After the parade of sail, the fleet will race down the North Sea to finish in Den Helder, in the Netherlands. If John Laing crosses the finish line with a day or two to spare, there might be time to explore one or two of the Dutch islands. 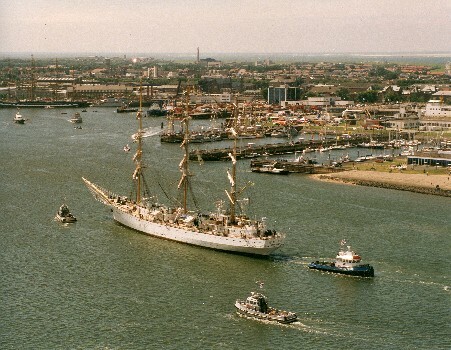 But the festival in Den Helder itself will be the final highlight of the Tall Ships series 2008. John Laing will have a number of voyages in June designed to get us to the start in Poland in early July (crew changeover ports still to be decided). We will then race from Gdynia to St Petersburg, in Russia, followed by a cruise to Turku, Finland, and then another race to Klaipeda, Lithuania, arriving in early August. We will then have a series of voyages in August to bring John Laing back to the UK. 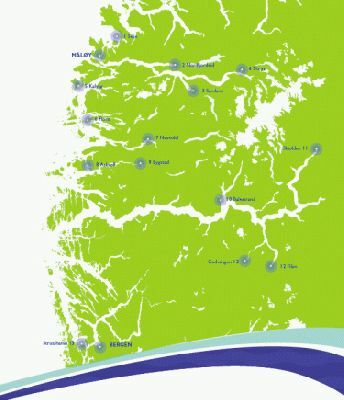 See the 2009 voyage programme for dates and more details. If you might be interested in taking part in any of this - and especially if you might want to make a full group booking - do talk to us now about options. We are also considering making one of the voyages in June, on the way to Poland, an adult voyage - worth considering for over-25s who don’t normally get this sort of chance to sail to more exciting places with us! 2009 voyage programme - updated information on the number of berths available on each voyage (Tall Ships series and other voyages).